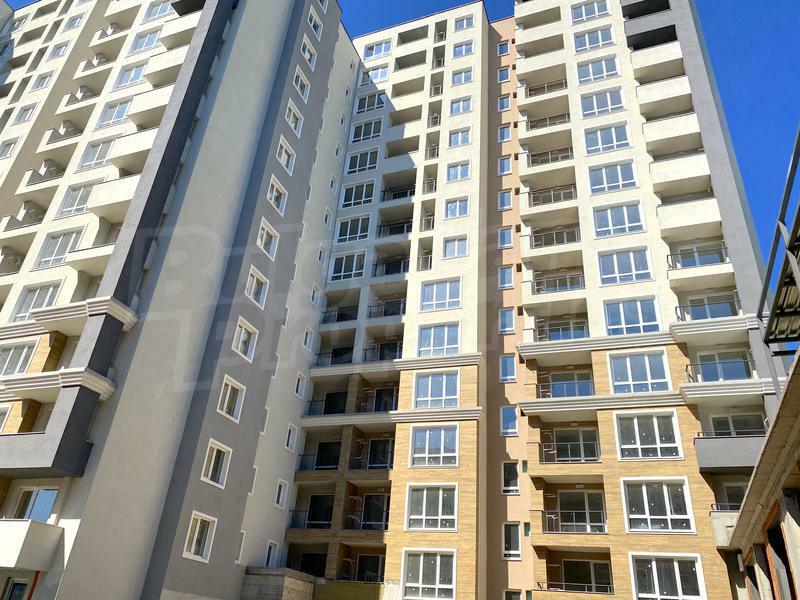 Apartment for sale in Sofia, QuarterCenter, Bulgaria. 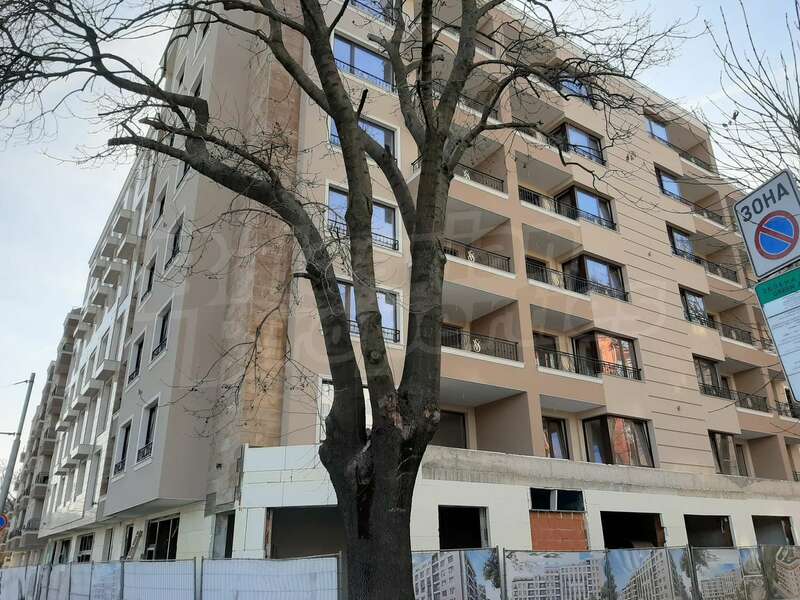 Modern residential building in the centre of Sofia. 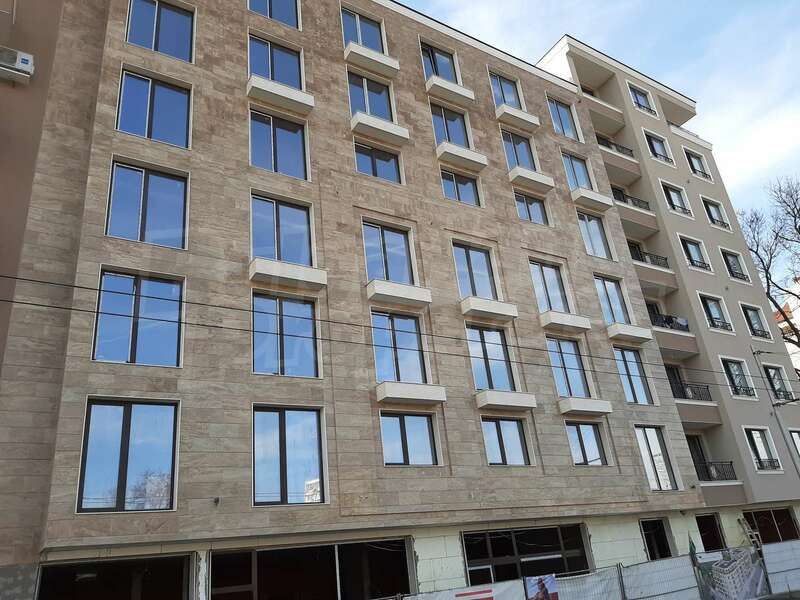 We offer you apartments in a modern residential building in the central part of Sofia, close to the major boulevards Slivnitsa and Vasil Levski. The area is preferred for investment and permanent residence due to its central location. The area provides many amenities to the residents as well as excellent infrastructure. 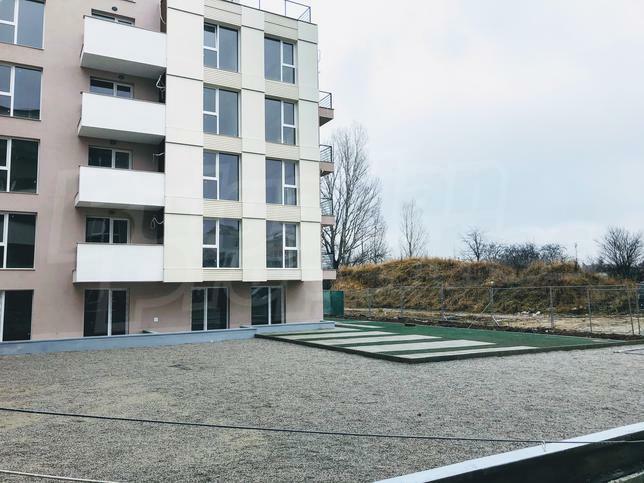 Nearby there are kindergartens, schools, universities, medical centers, supermarkets, shopping centers, as well as two metro stations - the Lavov Bridge and the Central Station. The city's top center is within walking distance. The 8-store building will include a hotel and a total of 86 apartments. In the basement there will be 40 parking spaces and storage rooms, on the ground floor are provided double garages, single garages and parking spaces in the yard. On the first, second, third, fourth, fifth, sixth and seventh above-ground floors there are studios, one-bedroom and two-bedroom apartments. 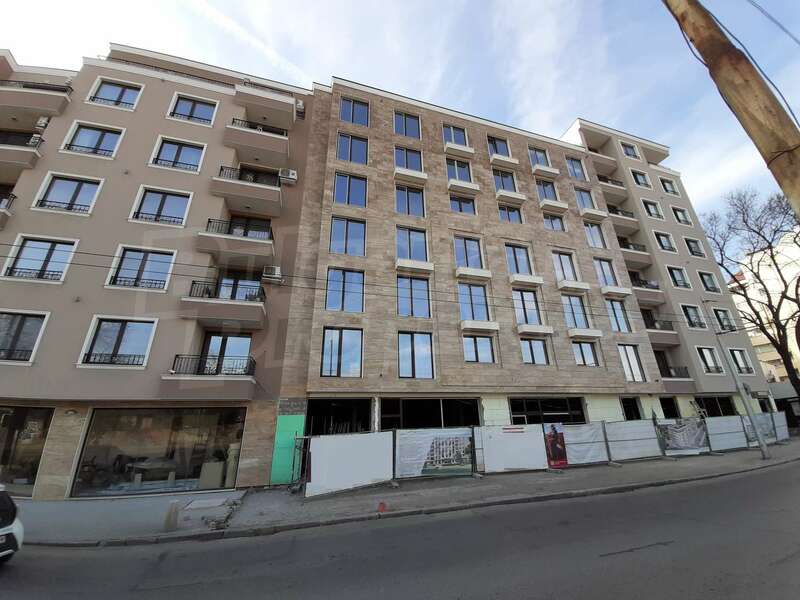 The apartments are sold unfinished, with exterior doors. Modern and quality construction, in compliance with the modern European standards in the industry. High grade materials are used. Monolithic reinforced concrete structure, sized to earthquake. Exterior and interior walls of red ceramic bricks of a leading European manufacturer. Thermal, hydro and noise isolation are provided. Internal plasters of natural gypsum for a healthy environment. Installations filled with certified materials from reputable manufacturers. Stylish façade with classical urban architecture. Quality joinery of German five-chamber profile. High-energy and low-emission glasses. Large and silent elevators. Beautiful, healthy and secure exterior and interior doors. Representative common areas with modern washable interior plasters in warm colors and flooring on stairs and corridors of natural granite. Materials that provide easy maintenance, durability and a sense of coziness in the home. Functionally distributed new apartments offer comfortable living conditions, serenity and security. 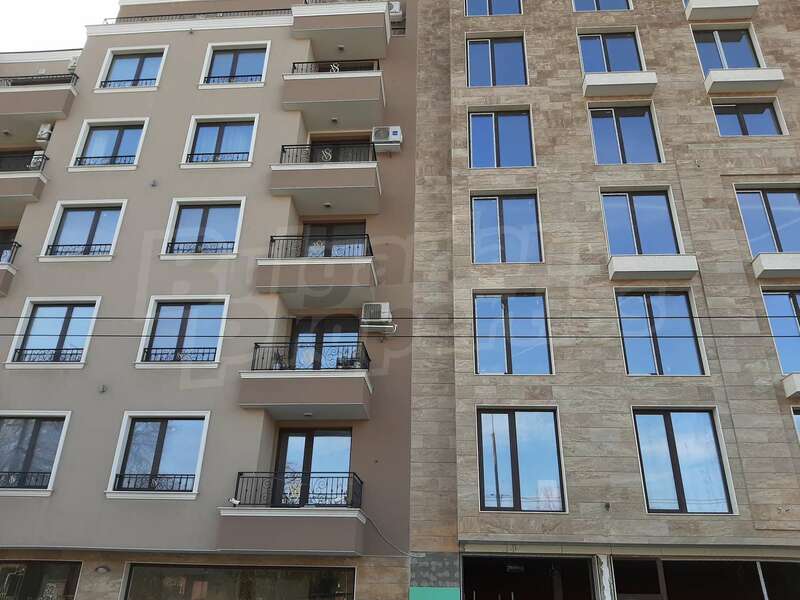 The building has basements included in the price. 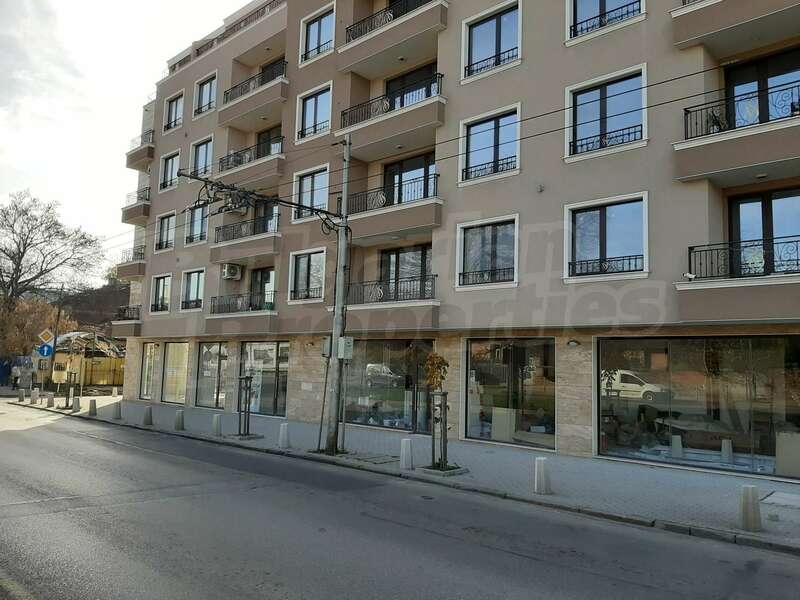 In addition, you can purchase an underground parking space for a price of 10,000 euro.